Home / Parenting / Daughter the word translates into something ethereal for me. This is for you!! Daughter the word translates into something ethereal for me. This is for you!! You came into my small little world like a surprise like a flower in chilly winter. Didn't know how to react but loved every moment of it. You my girl made me complete. Never knew the joy i found every time i felt you. Every day is a blessing for me . Yes i have changed changed for good. Life has been never so sweet than this. Your every smile every tear drop has been unique for me. It seems i have found myself through you. Through your eyes i am seeing the world once again exploring it like a new birth. My baby your words have touched me like an angel. 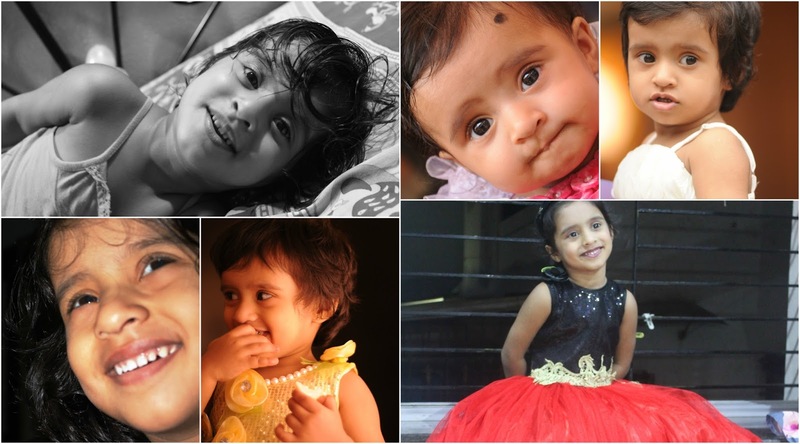 Yes you are my angel who has made me more happier & contended..now mumma doesn't much except your smile & laughter! I wish i could be your mom in every life. You complete me. Wish you read this when you are older. Words are very less to express my love for you. I love you baby! !